Calling all Canadian accountants, professional tax preparers and ProAdvisors®! 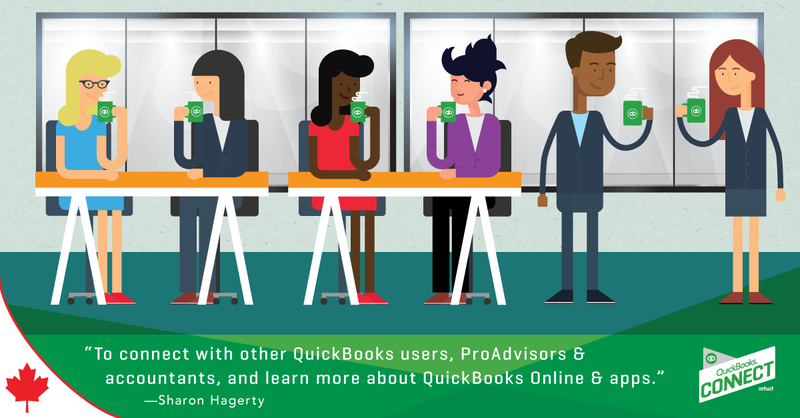 Have YOU signed up for QuickBooks® Connect? From entertaining speakers to powerful networking opportunities, here are 5 reasons why you need to attend! Accounting Experts: This year, we are bringing in over 30 accounting experts who are industry leaders and at the top of our field. 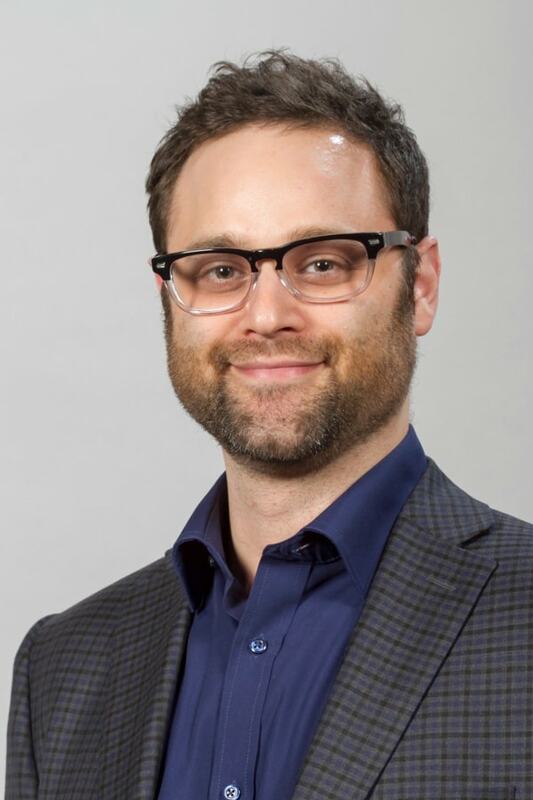 From Ron Baker to Mark Wickersham, you will have a multitude of ways to connect, ask your personal questions, and gain tangible insights you can take back and implement at your practice. The wide range of speakers are experts in a variety of things — Baker specializes in Total Quality Service and Value Pricing, while Wickersham is known as the most sought-after profit improvement expert in the accounting community. Networking: With thousands of accounting professionals in one place, there are a multitude of networking opportunities. Breakout sessions and meal times offer plenty of time to connect, exchange ideas and learn from other top-notch accountants from around the world. In addition to meeting other Canadian accounting professionals, you’ll have the opportunity to meet and learn from accountants from dozens of other countries, including the UK, Australia and India. Something for Everyone: Whether you work at a small firm or a large one, there is something for everyone. Attendees from large firms can attend a multitude of tracks that include such topics as navigating to the cloud, how to hire the right talent, opportunities for adopting new pricing models and much more. Smaller firms can learn from a variety of other speakers, helping position you as a trusted and strategic advisor to your clients. Dynamic Keynote Speakers: This year’s main stage speakers will inspire you with their entrepreneurial success stories. From Jessica Alba, CEO of The Honest Company, to Robert Herjavec, fellow Canadian and well-known shark on ABC’s “Shark Tank”, come learn from the pros about their successes and failures and how they have pursued excellence in business and beyond. Firm of the Future: Our goal at Intuit is to partner with you and enable you to be a leading Firm of the Future. From complete cloud support to online growth practices via the web and social media, we will be offering dozens of sessions that are chock-full of information on how you can save more time, grow your practice, connect with your clients and and be a leader at the cutting edge of the accounting industry. Still have questions before you’re convinced that QBC is for you? Ask away via the hashtag #QBConnect on Twitter or Facebook.